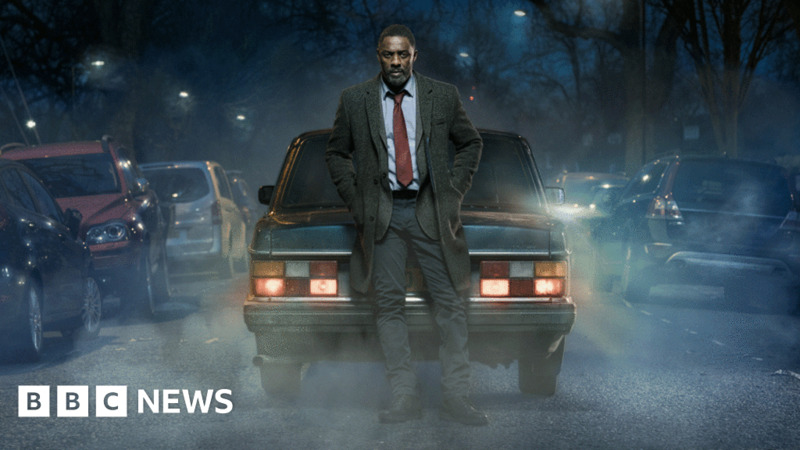 Idris Elba will return as DCI John Luther on New Year’s Day in the fifth series of the BBC One crime drama. Luther will air on successive nights, with the whole of the new four-part series showing between 1 and 4 January. A recent trailer showed Elba’s Luther hunting down a masked killer and showcased new recruit DS Catherine Halliday, played by Wunmi Mosaku. There was also a glimpse of Ruth Wilson’s Alice Morgan, despite her being apparently killed off previously. Fans will be delighted to see Elba don his tweed coat for the first time since the 2016 edition of Sport Relief. After the fourth series aired in 2015 there had been hopes it would spawn as a big-screen version, but a film never materialised. Each episode of the new series will air at 21:00 GMT on BBC One and iPlayer. The first episode will follow the festive edition of Doctor Who, which is being shown on 1 January instead of Christmas Day.